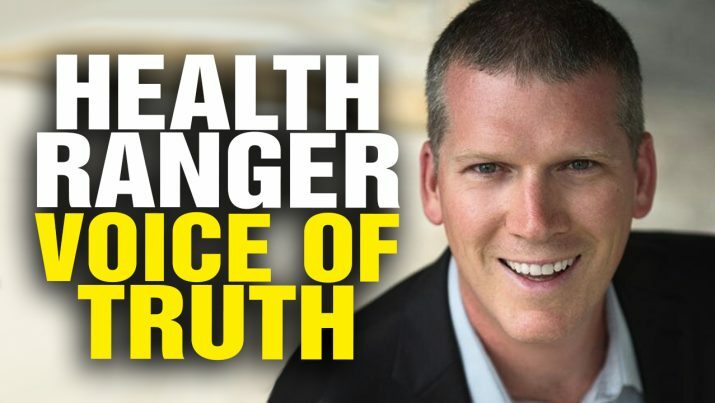 The Health Ranger thanks his fans and supporters for giving him the opportunity to keep spreading the TRUTH, without being silenced or shut down. Or visit HealthRanger.news to follow more headlines about the Health Ranger. The Health Ranger is your VOICE OF TRUTH from NaturalNews on Vimeo.